Jayeol received a B.S. degree in Mathematics and Computer Science & Physics from Emory University. 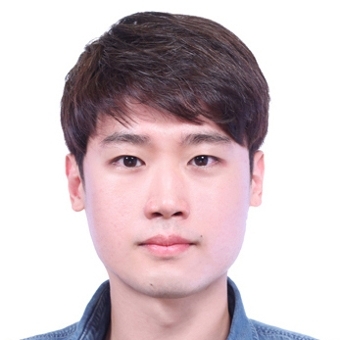 The topic of his undergraduate thesis was on semantic parsing, but Jayeol has also explored other research areas such as evolutionary theory, medical imaging and differential expression analysis. 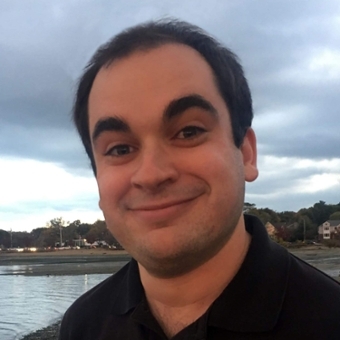 At Brandeis, he hopes to further strengthen his technical and mathematical background while cultivating an interdisciplinary perspective to think about artificial general intelligence. Solomon received a B.A. in mathematics from Bard College with a focus on Mathematical Logic and Universal Algebra. 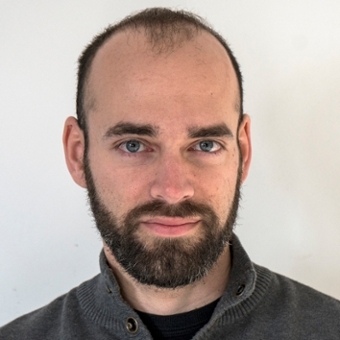 At Brandeis, he researches computer vision and video processing, and he is particularly interested in the relationship between image semantics and motion in video. 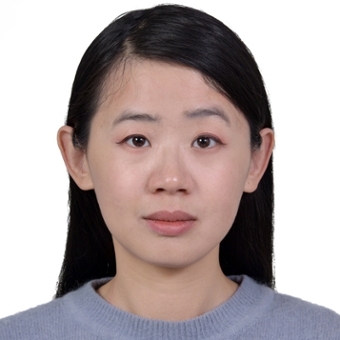 Guirong received her B.A and M.S degree in Electrical, Electronics and Communication Engineering from Shanghai Jiao Tong University. During her graduate studies and research, she learned more about artificial intelligence (AI) and worked on several projects using neural networks, where she found her passion. Her interest in AI makes her want to further pursue a doctoral degree at Brandeis in AI related areas, such as natural language processing. Growing up, we have been learning and then losing various skills, but not all. One notable exception is the communication skill, challenged and developed time after time as we meet new people and start conversation with them. Modeling that skill from Computational Linguistics perspective is Alex’s overarching research agenda. Specifically, he is interested in dialog systems, computational models of discourse, dynamic meaning representations, and conversational corpus annotation. The real-life application he aims for is a socialbot that provides language learners with personalized interactions to improve their communicative competence. He is co-advised by Prof. Sophia Malamud and Prof. Nianwen Bert Xue. Ryan’s research focuses on apply machine learning to cloud database systems. Before Brandeis, he worked at the Los Alamos National Laboratory. Adi is originally from Kathmandu, Nepal and studied Engineering as an undergraduate in India. Before coming to graduate school he was working as a Senior Engineer solving problems in handling Big Data. Adi’s Ph.D. research is focused on applications of deep learning in computer vision and language understanding under the supervision of Prof. James Storer. His recent projects have been on solving the vulnerabilities of deep learning models (CVPR'18, DCC'18). AI systems built using deep learning can easily be fooled. However, together they developed a system called Pixel Deflection that makes AI applications safer. In the past, Adi has worked on image compression that understands the content on the image (DCC'17), a system that can generate paraphrases (COLING'16), an AI that predicts diagnosis from hospital notes (AAAI'17) and a Visual Question Answering (CVPR'16) system. When he is not doing research, he is rock climbing at indoor gyms or playing chess online. 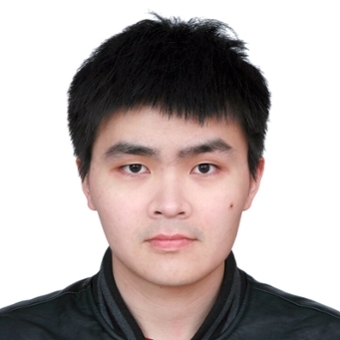 Long Sha is a Ph.D. candidate in computer science at Brandeis University working with Prof. Pengyu Hong. 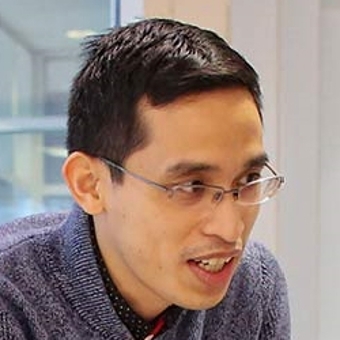 His research areas include deep learning in natural language processing and temporal sequence learning. Additionally, he is exploring novel approaches adopting deep learning to tackle all kinds of problems. Long also received his Master's degree from Brandeis University. In his spare time, he enjoys traveling, snowboarding and watching movies. Dimokritos is currently working toward his Ph.D. with Prof. Liuba Shrira on Main-Memory Databases, aka Transactional Memory Systems. He received the BSc and MSc degrees in Computer Science from University of Crete, Greece, while working as a research associate at the Computer Architecture and VLSI (CARV) Laboratory at ICS-FORTH. His research interests include Distributed Storage Systems and Transactional Memory Systems. 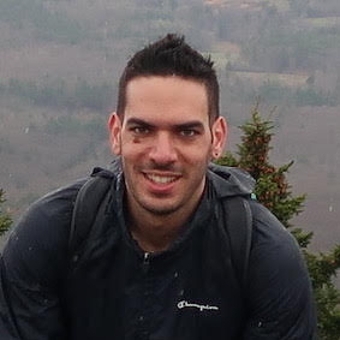 Nikos is a Ph.D. student working with Prof. Liuba Shrira on developing efficient techniques for modular past state systems. 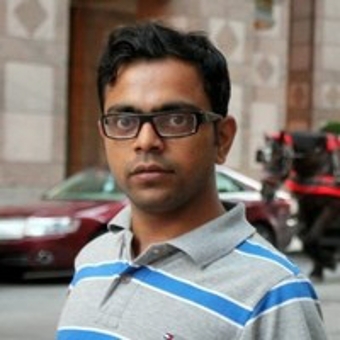 His main research interests are in the area of databases and distributed systems. He received the B.Sc. (’10) and M.Sc. (’13) degrees in Computer Science from the University of Crete, Greece, while working as a research assistant in the Distributed Computing Systems Lab at FORTH-ICS. Chi earned his Master's degree in data science at Worcester Polytechnic Institute. 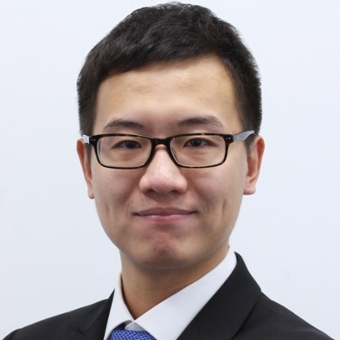 After working at two high-tech companies, Amazon and Ctrip, areas such as big data management, machine learning and AI became extremel interesting to him. He hopes to dig into these areas for research and make some contributions in the next few years. 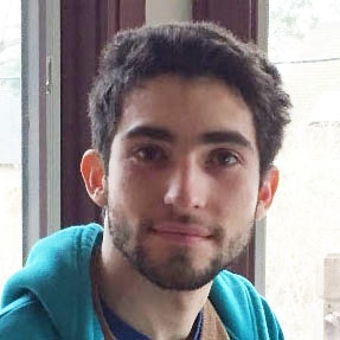 This has led him to Brandeis University, with its excellent reputation in science, where he is pursing his Ph.D. in computer science.